Coming Soon! 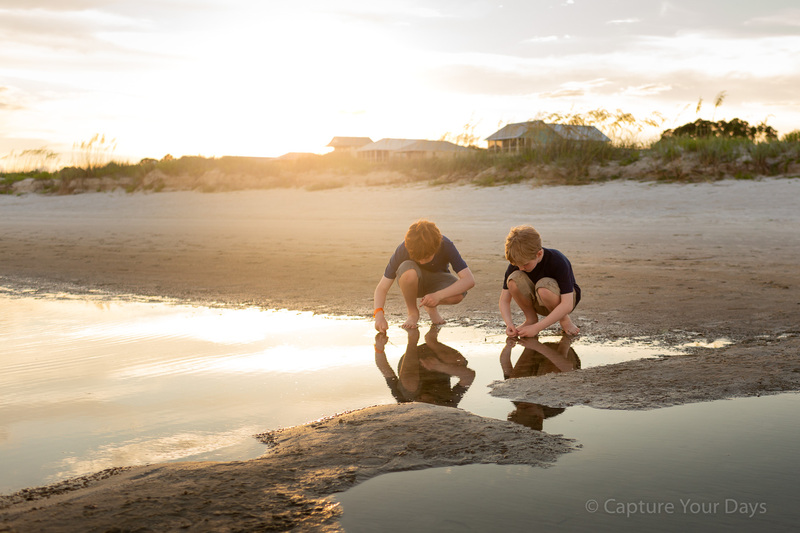 Learning to shoot confidently in manual mode is the first step to transforming your photos. Love Your Photos 101 will teach you the basics of the exposure triangle and walk you step by step through how to adjust each setting on your camera so you can take full control of your images and finally start loving your photos. Sign up to be the first to hear when Love Your Photos 101 launches.